This is the most recent information about John Sebastian that has been submitted to amIright. 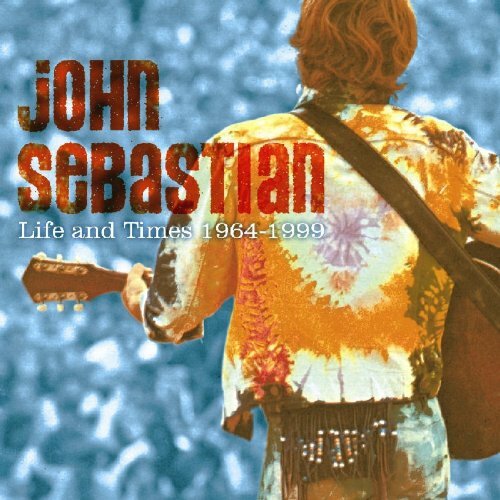 If we have more information about John Sebastian, then we provide a link to the section where it appears (the actual page whenever possible). I certainly hear the Trombones Unlimited version of 'Daydream' in a lot of elevators. "Welcome Mack" originally "Welcome Back"
"Welcome Buck" originally "Welcome Back"
"Welcome Zack" originally "Welcome Back"
"Welcome Jack" originally "Welcome Back"
"Welcome Back (Welcome Back Kotter Theme)"
It was 1976, the year of the American Bicentennial. In elementary school we did several activities to commemorate and celebrate this anniversary. I was 10 years old. Need I say more? your dreams are your ticket out. I don't think that I'd have a lot to laugh about if I was welcomed back to that same old place. "Hide A Way" originally "Hideaway"